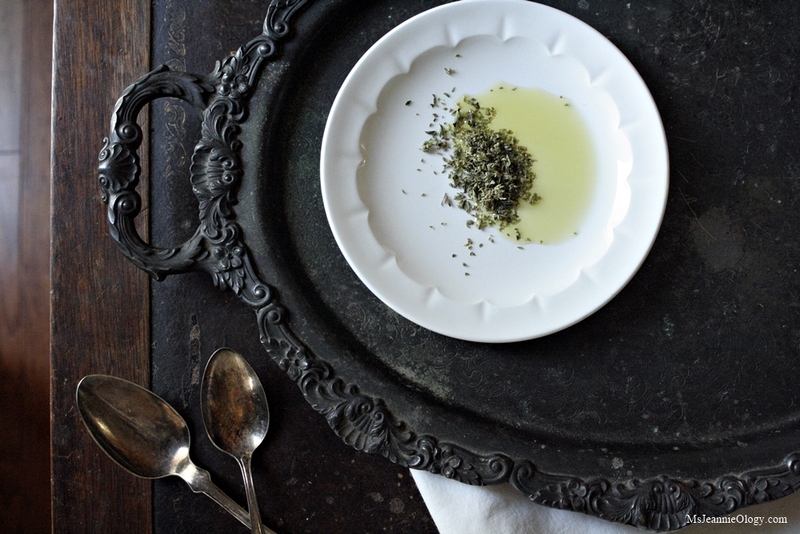 Stories & Souvenirs from Ancient Sparta: Enter to Win Olive Oil & Oregano from Greece! This is not only a great quote for Autumn, as the leaves color and float and fall to the ground reminding us all that change is natural and seasonality vital, but it is also a great introduction to the guiding principles behind our next interview. In today’s post we are traveling 5,000 miles away crossing over Homer’s “roaring seas and many a dark mountain range” to the country of Greece to the historic city of Sparta where we are chatting for a bit underneath the olive trees with Jehny and George from The Spartan Table. Purveyors and producers of an assortment of agricultural delights in this Mediterranean section of the world, Jehny and George come from a small town that is very BIG on ancient history. It was a combination of their descriptive writing, their enthusiasm for the job at hand, their accented words, the beauty of their landscape and their deep-rooted love for their country that caught Ms. Jeannie’s heart. As part of the American culture’s ideals of constantly being on the move, always next-best-thinging our way through life, it was refreshing to read about people who were so settled into their sense of place and so appreciative of their natural surroundings. And then there was their national pride. Read further to understand this. We all know that Greece has had their hardships, most recently with the economy – but as you learn through Jehny’s newsletters the detailed account of her family’s history over the last one hundred years and that of the olive grove that she now cultivates, we begin to understand this extraordinary set of determined people passionate about seeking and seeing the positive, progressive side of life. “To plant an olive tree is to proclaim a faith in the future, for it will be the following generations that will benefit, will reap no matter drought or storm, dictator or revolution, once the olive has made its home,” said Jehny in her February 1st, 2016 newsletter. The Spartan Table was born in 2013 after Jehny left behind an unfulfilling corporate job and discovered by way of a small series of realizations that her passions leaned more towards olives than offices. In the early days of shop-keeping, she first offered a selection of local wild herbs cultivated from the mountains around her. Quickly her shop grew to include olives, olive oil and olive paste from her family’s olive trees. Each year added a new series of local products and a new level of ancient history to back it up. Today you can find an increasingly interesting array of Greek products in her shop including sea salt dried on the sun soaked rocks of Mani, traditional sweet treats baked in Jehny’s kitchen, honey from beekeeper Bill, handmade soap and cutting boards (from the olive trees!) all made and/or procured by Jehny, her family and her friends in their local environment. A sampling of treasures from The Spartan Table! How does she do it all you wonder? Can one woman’s love of her country and culture sustain a life worth living? You bet! Get to know more about Jehny and George and their storybook landscape in their interview here and then sign up below for a chance to win a complimentary souvenir from Sparta courtesy of Jehny and The Spartan Table. Experience the flavor of Greece for yourself with these two special treats from The Spartan Table. 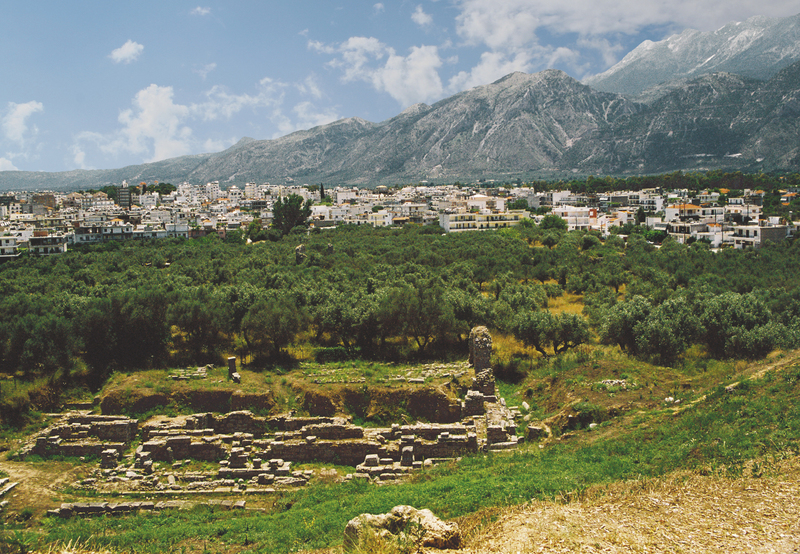 Your location in Sparta is gorgeous! In your bio, you mention that it is your family’s region and that you have lived there a long time. In the United States families move around A LOT. So I am intrigued by your permanent sense of place in Sparta. What keeps (or has kept) your family there for all these generations? Sparta is our homeland.It’s a mythical land with – perhaps – the most know Greek Ancient city (With Athens) The landscape is just beautiful. 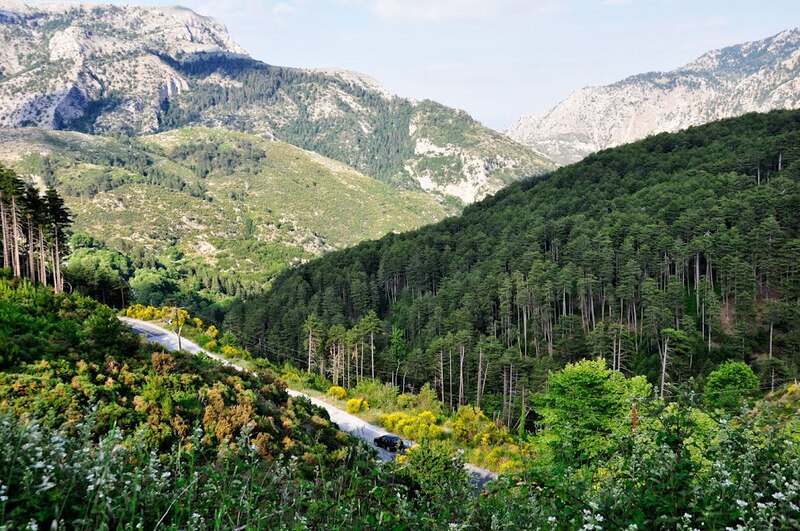 If you could see, even for a moment what we see every morning, the magnificent mountain Taygetus and the Spartan valley, you’d fell immediately in love with the place. Living in a place which great people once lived in, makes us feel truly blessed. Tell us little bit about daily life in Sparta. Do you live in a farmhouse in the country or do you live in the city center in a more urban type dwelling? Today the “modern Sparta” which has built in 1836, is a small town with near 20.000 inhabitants. We live just few blocks from the center and beside the Ancient Acropolis & Theater. Just 100 meters from our home, there are hundreds of very old olive trees amongst the Ancient ruins. The Acropolis in Ancient Sparta. If we were to visit you in Sparta where are the first three places you would take us? The Acropolis and the Ancient Theater. The Mystras Byzantine castle city, where the last emperor left to save the Konstantinople. (Like King Leonidas, the last emperor went to fight into a war, knowing in advance that everything had being lost). And the museum of the Olive Oil, which is unique in Greece. 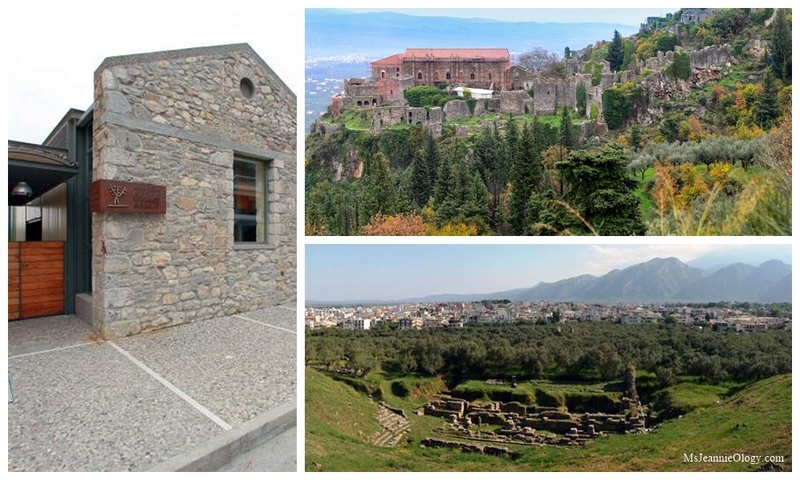 Clockwise from left to right: The Museum of Olive Oil, the Mystras Byzantine Castle City and the Ancient Theater. So many people in life don’t appreciate the environment around them which is what makes The Spartan Table and all your lovely newsletters so refreshing. Your national pride is wonderful. What keeps you excited about your culture on an everyday basis? As we mentioned before, living in a land of heroes, it’s impossible not to feel the “vibes” of their acts despite that hundreds of years have passed. We feel that we have to make something for the next generations and keep the spirit of dignity, pride and freedom alive. 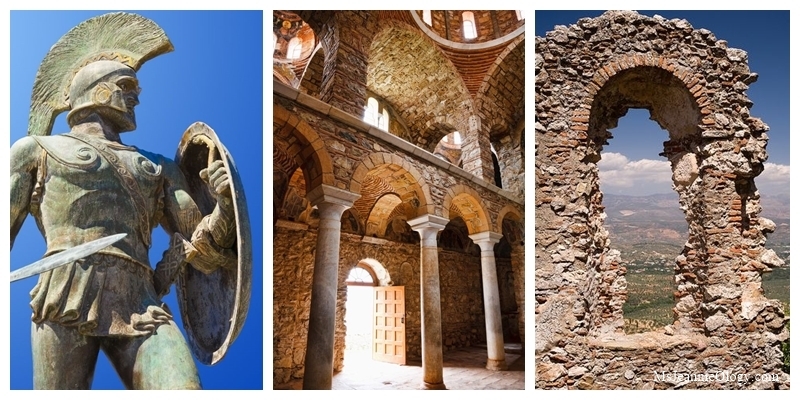 King Leonidas, the gorgeous indoor and outdoor architecture of Byzantine Church and Mystras. From harvesting olives to farming sea salt to collecting herbs and honey and making soap – are you involved in all these endeavors personally or do you have a big team that helps you gather items for your shop? Since we started from the scratch – after a stressed corporate life- we tried to make everything with our hands and our small team (our Family). Getting some big inquiries and interest about our humble treasures, we decided to add some more People in our small team. These are people with great passion and love about what they do and we are honored and proud having them with us! Of all the items in your shop right now, which is your most favorite? Jehny: wild walnuts with honey from wild flowers and herbs. George: Sheperd’s tea with honey from wild flowers and herbs. Jehny’s favorite on the left, George’s on the right. What are the differences between Greek olive oil and Italian olive oil? Do they contain different olive varieties or are they harvested in a different way? 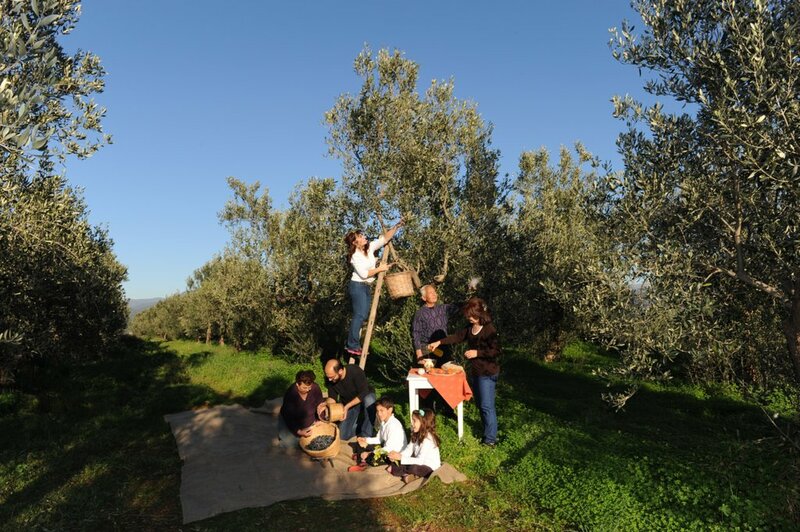 Does the different geographic landscape/environment affect the taste of olive oil? First of all, remember that Greece is the 3rd biggest olive oil producer in the world with an average of 350.000tn annually. Italy is at 600.000 tons (when their internal consumption is 800.000tn – think about it) And Spain is more than 1.200.000tn. Greece produces mostly extra virgin olive oil (which Italy and Spain does not) Laconia, our regions produces ONLY extra virgin olive oil and it’s one of the 3 biggest producer regions in Greece. “Koroneiki” is one of the best and most well know varieties of Greece but we have one more unique one: “Athinoelia” (the tree of Goddess Athena). This is an exquisite EVOO and it’s the “first extra virgin olive oil” in Greece every year. This EVOO has a strong and spicy taste and almost all of the yearly production is going to abroad every year. It’ s the EVOO that everyone must try even for once in life! Extra virgin olive oil from The Spartan Table . Which country do you ship your products to the most? Mostly to U.S and secondly to Canada. We’ve met wonderful people in these first 3 years and we hope that one day we’ll have the honor and pleasure to welcome them in our home. Soap handmade by Jehny’s mom! You mention in your olive oil listings that you can also use the oil as part of your beauty regiment. How would you recommend using it? Simply by putting on the skin (massage). Or make “oil with herbs”. What is one thing that has really surprised you this past year in regards to your business? As we said before, through these 3 years since we started, we met wonderful people which not only supported us as with all their hearts but also shared few lines and messages with their beloved ones. This led to warm feedback and to a genuine interest from a company from Netherlands which asked for a big project for Christmas. Upon our first contact and we asked how they found us , they simply answered : “We read your story and every feedback about you”. Then we understood that the love and support of our Friends in the States (mostly), “drove” them to our door! If you could invite five famous people (dead or alive) to dinner at your house whom would you choose and why? Well, we can’t really choose. There are a lot of people which we’d love to invite. So instead of this option, we want to invite as many people as we can to share our table. You know, “common people” like us. A recent addition to the Jehny’s shop – Olive Wood Drink Coasters! 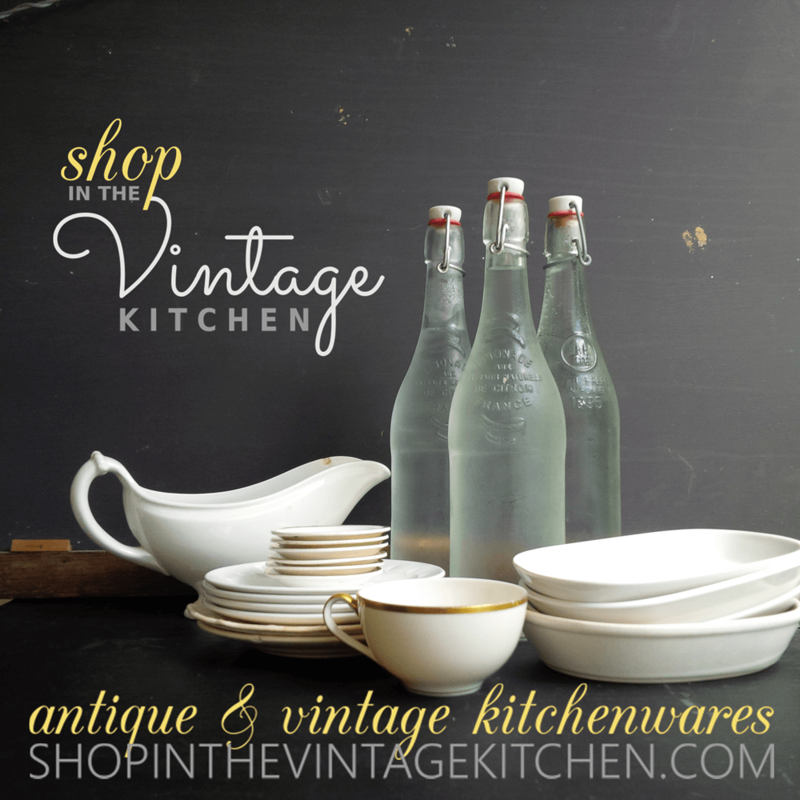 What is your most favorite meal to make in your kitchen? Greek Salad (and many another kind of salads) and Meat (pork, chicken in the oven with EVOO, herbs, and different vegetables). What book are you currently reading? 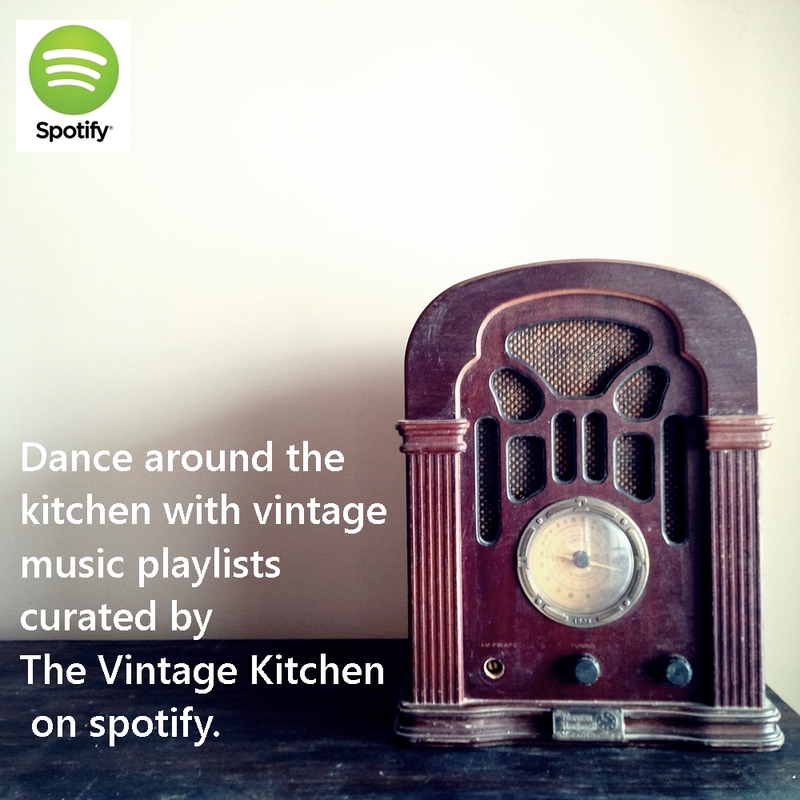 What music are you currently listening to? Jehny : Reading books and articles about decorations (special events and weddings). Greek pop music. George: “I contain Multitudes” & “The secret life of plants”. Old Rock and classical music. Do you ever dream about living somewhere else in the world? If so, where would you choose and why? No, but we love to travel and meet new friends. Unfortunately due to the heavy crisis in Greece, we can’t afford to any trips but we hope that one day we ‘ll start traveling again. What inspires you about your business? The superb landscape. You can’t be “unaffected” when You see the mountains and the valley every morning! View from the olive groves! Understandably so, with a view like that! Throughout history, the olive branch has been a symbol of peace the world over. Although they lead busy lives as blooming entrepreneurs, you can see how the olive trees have brought peace and fulfillment to the lives of Jehny and George. And you can taste it too. In the aromatic flavor of their olive oil, which is fresh and raw like newly cut grass. In the sweet, earthy smell of their wild mountain oregano. To breathe these two cooking staples in, is to breathe all the myths and legends and stories of a thousand centuries. It is to breathe in the sun and the sky and the windswept air of Sparta, where great men and women have dared to accomplish great feats. But maybe most importantly you are breathing in generations of a country’s faith in itself and in it’s future. 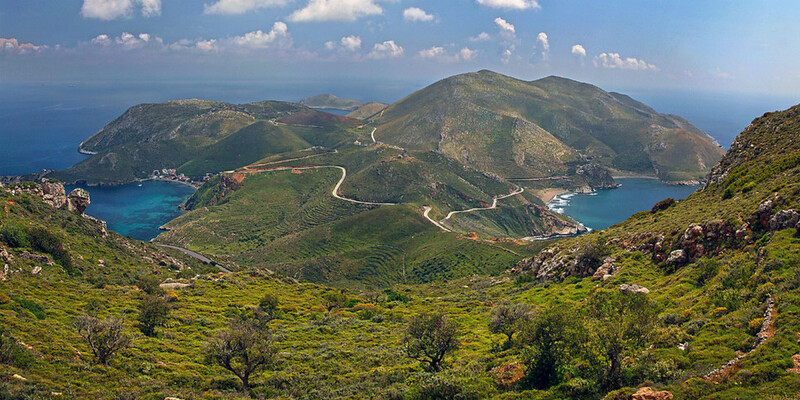 Jehny and Ms. Jeannie are so excited to offer three lucky readers the opportunity to sample the wild oregano cultivated from the Taygetus Mountains and the extra virgin olive oil from the family groves of The Spartan Table. Three winners will each receive one complimentary packet of oregano and two mini bottles of olive oil to test and to try to experiment and to explore. All you need to do is fill in the comment box below with your name and email address (so we can let you know who won!) and then answer the question: Who is your favorite author? in the comment box, so we can avoid spam messages. Winners will be picked at random and will be announced both here on the blog, on instagram and via email on Monday morning, November 21st, so please enter for your chance to win by midnight (11:59pm) on Sunday (11/20). Enter as many times as you like and please spread the word to fellow culinary lovers. Please note, Ms. Jeannie totally respects your privacy. Your contact information will not be sold or shared and is simply used here for contest purposes only. If you are reading this post on your phone you may have trouble seeing the actual contact form box. Please visit msjeannieology.com to access the private and secure form which will send your entry directly to a private email account. 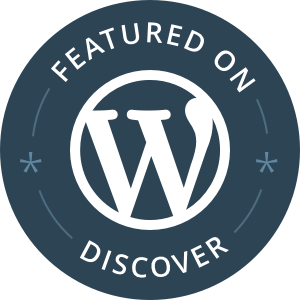 Any troubles beyond this, please comment on the blog post and Ms. Jeannie will help you ASAP! While you wait to find out if you are the lucky recipient of a Sparta souvenir peruse the lovely offerings of The Spartan Table here . Until Monday, cheers and good luck! Next Winners Announced for the Sparta Souvenir Giveaway! Wow how fun are these people? I want to eat at their table for sure! Just entered to win! Great article and interview. So glad you liked the post! Thank you so much for entering!